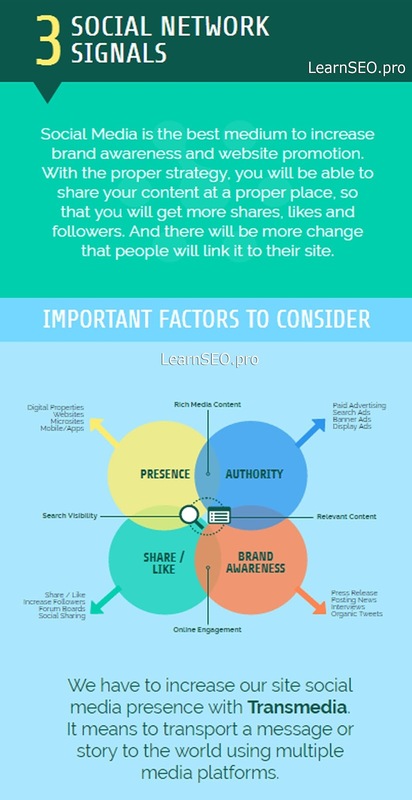 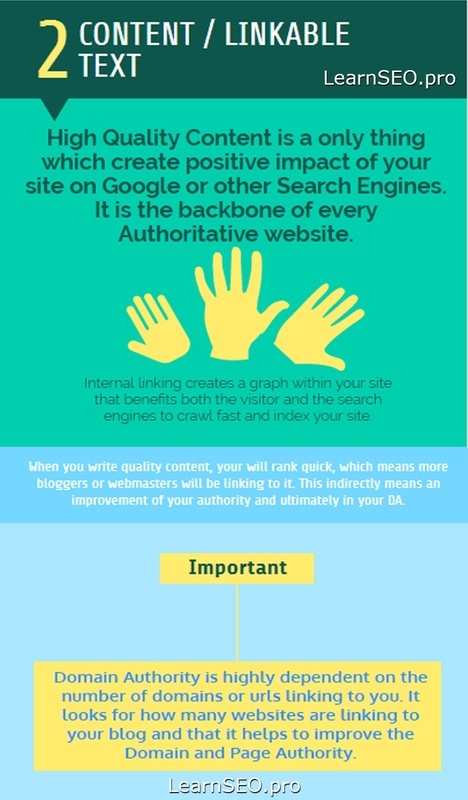 How to Improve Domain and Page Authority? 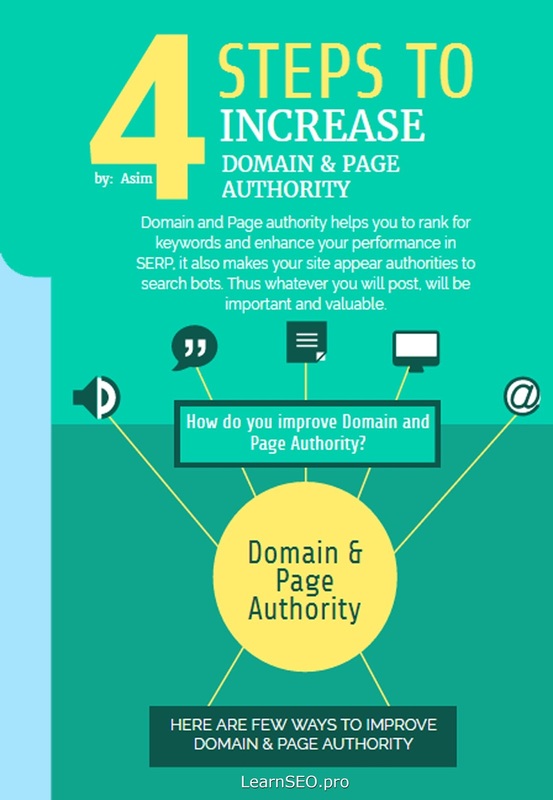 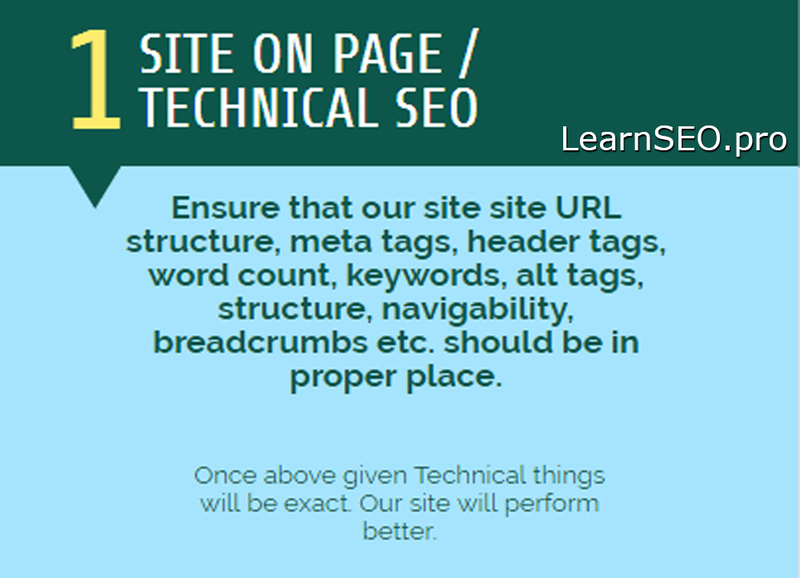 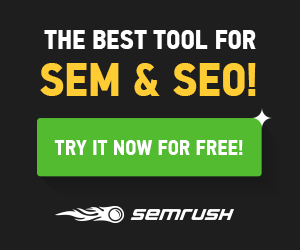 Domain and Page authority helps you to rank for keywords and enhance your performance in SERP. 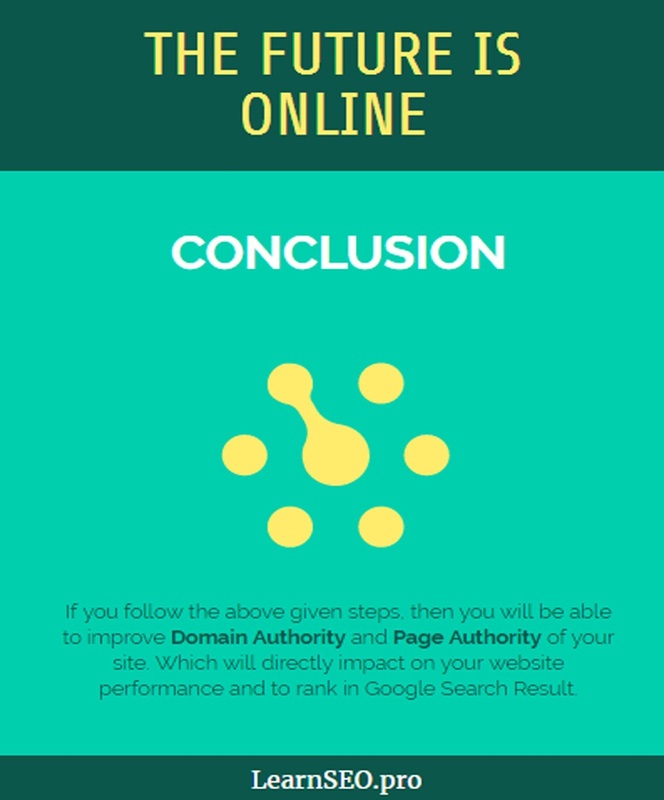 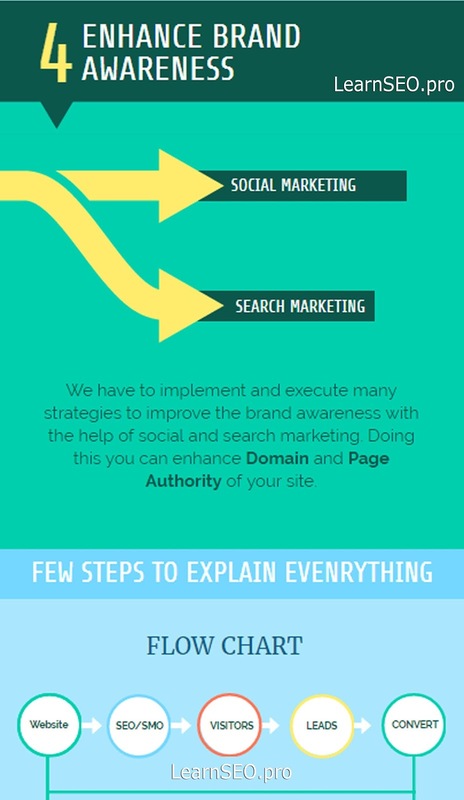 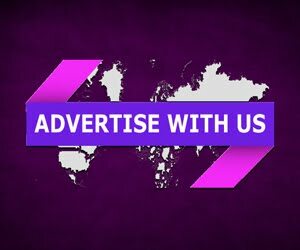 Here I will explain How to improve Domain and Page Authority?